Today, as we are writing this article, the Amphipolis press briefing announced that a skeleton was found, almost intact! The genetic material will be transferred to a special laboratory for testing in order to obtain the first data on the identity and ascertaining the exact age. “Wait a few days, have a little patience,” replied Anna Panagiotarea to the enthusiastic reactions of journalists. 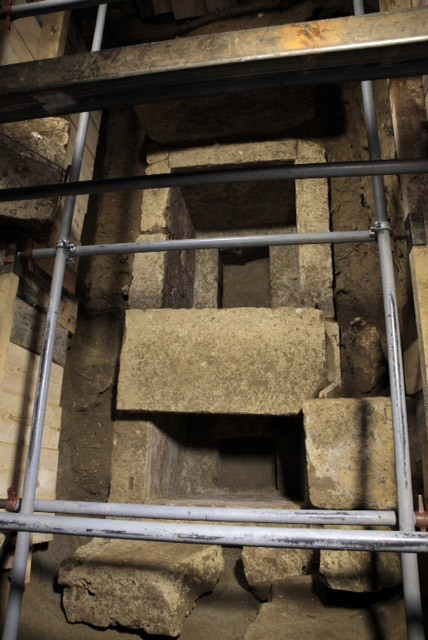 As announced, in the third chamber, has been found a large makeshift tomb made of porous stones, 1.60 meters below the floor of the third chamber. 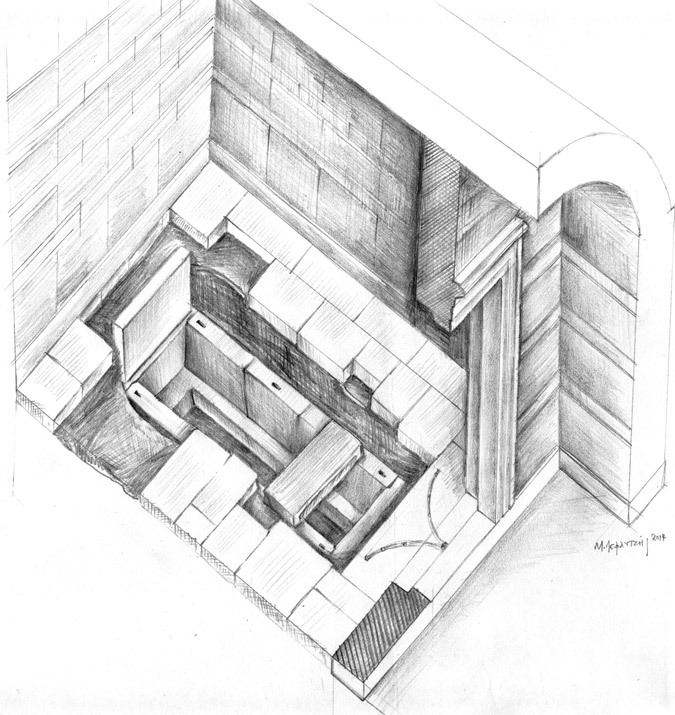 Also, within the tomb there is an elongated pit, with a width of 0.54 meters and a length of 2.35. 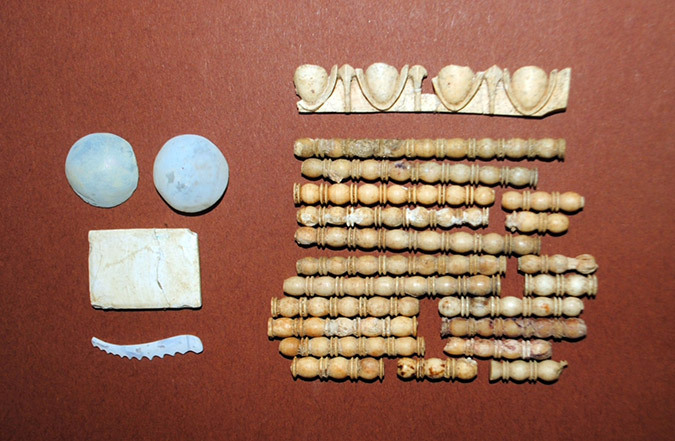 During the press briefing, has been revealed that within the tomb was a wooden coffin, which is evidenced by about 20 scattered iron and copper nails as well as bone and glass decorative items of the coffin. Who does the skeleton belong to? We will just have to wait.